The range of the Ridgway’s Pygmy-Owl just barely extends into North America from Mexico and it is rare. 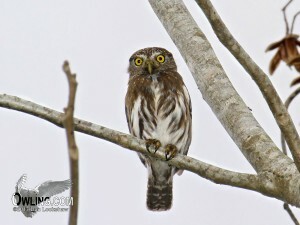 Formerly known as a Ferruginous Pygmy-Owl this species has been divided from the South American Ferruginous Pygmy-Owl. 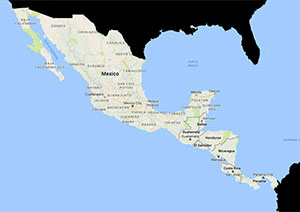 South of the US it can be found through Mexico, Central America and northern South America. In the field Ridgway’s Pygmy-Owl is quickly separated from it’s Mountain Pygmy-Owl cousin by both call and its crown streaking as oppose to the spotted crown of the latter. These two species also occupy very different habitats. The Ridgway’s Pygmy-Owl can be found in grey-brown and red color forms along with intermediate colors. Although primarily diurnal (active in the daytime) the Ridgway’s Pygmy-Owl is also more likely to be found at night than the Mountain Pygmy-Owl. Here you will find photos, recordings and a brief field notes section to help identify and enjoy this beautiful owl. Some brief discussion regarding races, protection, conservation, and classification are also presented here. A more in depth write up can be found in its natural history page. There are no sound files at this time. Please check back with us. The Ridgway’s Pygmy-Owl is a diurnal owl, although mostly crepuscular (active at dawn and dusk). This small owl is unlikely to be confused with any other owl, in its US range, except possibly the Mountain Pygmy where their habitats may overlap, in the fall and winter, along the base of the mountains below Tucson, Arizona. The keys to distinguishing the pygmy-owls are first their calls, then range, habitat, and visual distinctions (which may be subtle). Like with the screech-owls visual distinctions can be difficult and deceptive. 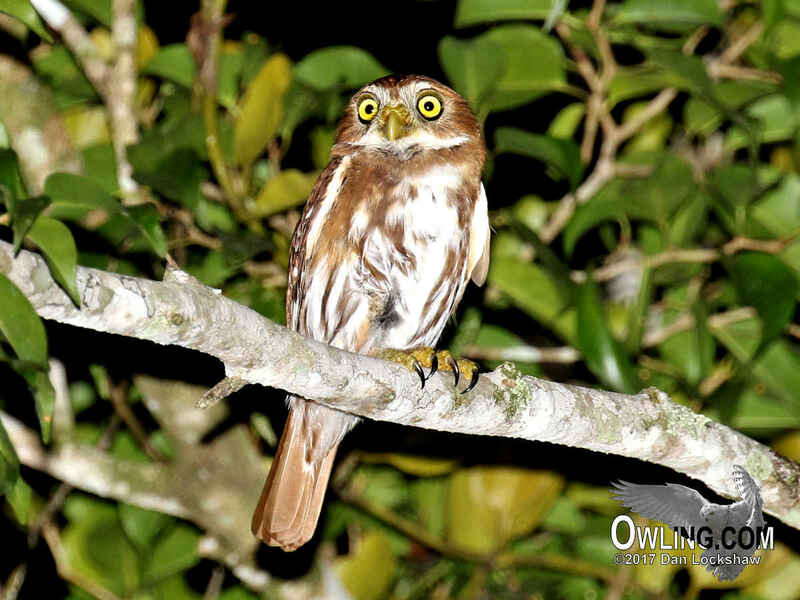 Once combined together with the South American Ferruginous Pygmy-Owl, this species has been separated into it’s own unique species. Ferruginous Pygmy-Owl lives in South America. 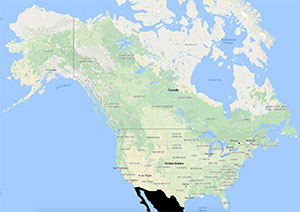 Ridgway’s Pygmy-Owl is found in the extreme southern US, Mexico, and Central America (northern South America that is not covered here). 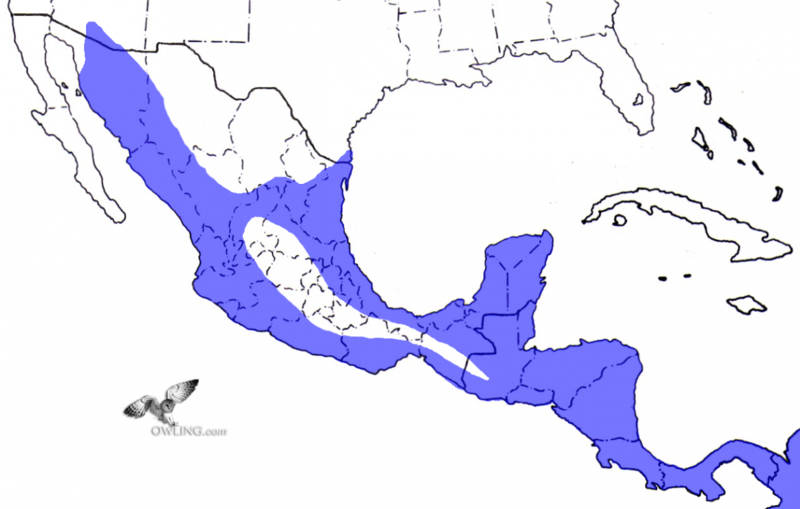 The keys to the distinction between the three US pygmy-owls is color, call, habitat, white markings, and tail barring. The Ridgway’s Pygmy has a much lower elevation habitat, living in the saguaro (cactus) and riparian desert habitats of southern Arizona and mesquite (dry) habitats in the Rio Grand areas of southern Texas. The Mountain Pygmy-Owl is generally associated with montane forest habitats. 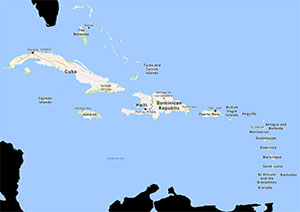 Same hold true south of the US. The Ridgway’s Pygmy-Owl is also much more rufous in color than the Mountain Pygmy although this is not necessarily obvious in the field (without a Mountain Pygmy to compare to). The most obvious visual difference between the Mountain and Ridgway’s Pygmy-Owls are the white markings on their heads. The Mountain Pygmy-Owl has white spots and the Ridgway’s Pygmy-Owl has white streaking. Last and most noticeable of the visual differences is the tail barring. The Ridgway’s Pygmy-Owl has light brown (to orangey brown) tail bars where the Mountain Pygmy has white tail bars. 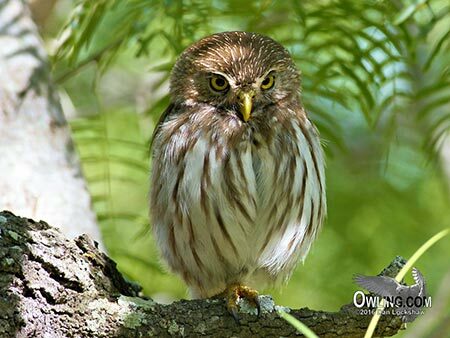 Both Pygmy-Owls have two black patches (outlined in white) on their nape that vaguely resemble a pair of extra eyes. 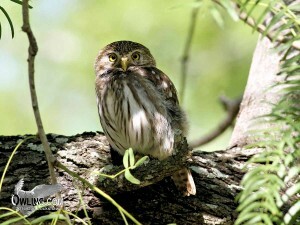 The Ridgway’s Pygmy-Owl has a greenish yellow bill and bright lemon yellow iris (eyes). This owl lacks ear tufts. Length is 6 3/4″ (slightly smaller than a White-crowned Sparrow) and the sexes are alike. Like most owls the key to identification seems to be their primary call. The Ridgway’s Pygmy has much shorter spaced calls often referred to as a “popping” primary call where the Mountain Pygmy’s “toots” are given in pairs (toot-toot toot-toot) and spaced much further apart. See the Audio Recordings tabs in each species to hear their sounds. 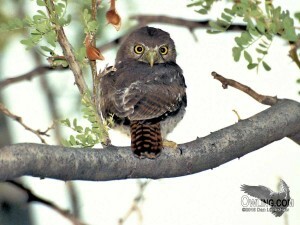 Other small owls in the same habitat and range of the Ridgway’s Pygmy-Owl include Elf Owl and the screech-owls. These other small owls that could be possibly confused are all strictly nocturnal. The Elf Owl is much smaller in size and lacks the clear chest and crown streaks of the Ridgway’s Pygmy-Owl. The screech-owls all have ear tufts and also lack the pygmy-owl’s clear chest streaks.